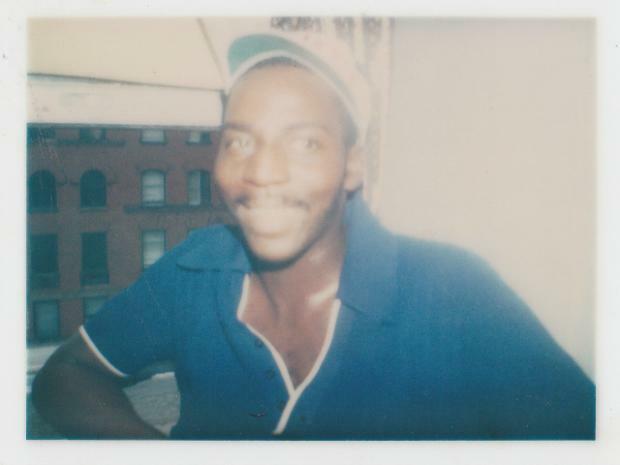 FORDHAM — Joseph Nelson, 54, a jack-of-all-trades known for his way with stalled cars and busted washing machines, worked as an auto mechanic until a transmission fell on his hand. Then he became a bike messenger. Years after he left that job, he still pedaled around town most days on a bike he called his Cadillac. On the afternoon of Saturday, April 14, 2012, he was running errands on that bike when he approached a busy intersection just a couple blocks from his apartment near Bronx Community College. Several hours later, his brother John, 57, was standing on his front porch in Portsmouth, Va., when his phone rang. “Do you have a brother by the name of Joseph Nelson?” John recalls an unfamiliar voice asking. John said nothing. In the past year, his daughter, his niece, his mother and one of his three brothers had died. Now he had lost another brother. He dropped the phone. Sunday marked six-months since Joseph Nelson’s death. With each passing month, Nelson’s siblings — his only remaining family — have become more frustrated with the NYPD, which they feel has not properly investigated the crash or communicated with the family. "I got one initial call," John Nelson said recently from Virginia. "Aside from that, I got no information, no assistance, nothing at all from the Police Department." In July, the family received an autopsy report that said Joseph died after he collided with the open door of a parked car. But the special police unit that investigates fatal traffic accidents was called onto the case more than a month after the accident and has since failed to identify a single witness to the crash on a busy avenue lined with shops and restaurants, according to an NYPD investigator. “I know the police are not miracle workers, but this happened in broad daylight,” Nelson said. The Nelson family believes this is an example of a problem frequently cited by critics — that the NYPD’s response to traffic accidents is inadequate and results in few arrests. “They treated him as though he never existed," Nelson said. "But he was somebody. He was a person." Paramedics found Joseph Nelson lying face-up and unconscious near the intersection of Fordham Road and Jerome Avenue sometime around 2 p.m. on April 14, according to the police report. After they performed CPR, an ambulance crew rushed Nelson to St. Barnabas Hospital, where he was pronounced dead. Police patrol officers respond to most traffic crashes, where they survey the scene and fill out an accident report. If a crash victim has died or appears likely to, then the officers call in the Accident Investigation Squad, or AIS, a citywide unit that conducts a comprehensive investigation to determine the cause of the crash and whether there's any criminality. But in Nelson’s case, even though he was pronounced dead the same afternoon as his crash, officers from the 52nd Precinct did not notify AIS of the crash until May 18, according to an AIS officer. Why they did not is unclear. The 52nd Precinct detective in charge of the initial investigation referred questions to the NYPD’s press bureau, which did not respond to a request for comment. But whatever the cause, the delay set back the special investigation unit, according to the AIS officer. In the days following the crash, Nelson’s family repeatedly called cops whose numbers they had been given, but each time received messages saying they were unavailable, the family said. Dismayed by the police, the family hired an attorney, Daniel Flanzig, who sent a team of private investigators to the crash site. But by then, four days after the accident, the team uncovered no leads. “The lack of communication with my office and the family made it very, very difficult to investigate the case,” Flanzig said, noting the NYPD’s policy not to share details about open cases with third parties, including victims’ families. Without witnesses, surveillance footage or other physical evidence of the crash, the family could not pursue criminal or civil charges against the person who opened the door Nelson struck and then left the scene, Flanzig said. “The lack of an early investigation absolutely destroyed their right to have justice,” he said. Last year, the AIS investigated 304 crashes out of thousands of traffic accidents that caused serious injuries and 241 that resulted in deaths, according to testimony at a City Council hearing in February by Michael Kelly, the AIS commanding officer. From those investigations, the squad made 52 arrests, Kelly said. Critics say the NYPD’s policy of alerting the specially trained AIS detectives only when a victim died, or is likely to, results in thousands of uninvestigated serious-injury crashes, which they say violates state law. The policy also forces emergency medical workers to make split-second calls about a patient’s condition that, whether they realize it or not, may decide which officers take the case, critics say. And, even if the AIS is summoned, the entire citywide squad consists of four supervisors and 19 detectives, according to the police testimony. 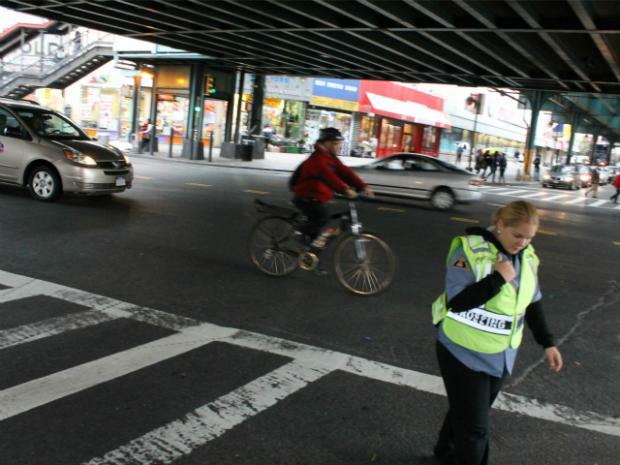 In July, several City Council members proposed legislation to reform the way the NYPD handles traffic accidents. The new rules would require an investigation of every serious-injury crash and mandate accident-investigation training for at least five officers in every precinct, among other changes. Levin, the sponsor of five proposals, said he expects the legislation to be taken up by the end of the year. Meanwhile, John Nelson reached the AIS detective in charge of his brother’s case for the first time this week. The detective said the squad had been unable to gather any video or other evidence of the crash, according to Nelson. Therefore, they will close the case this month.